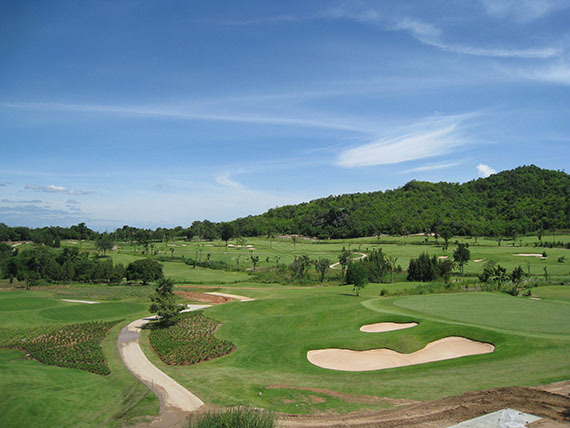 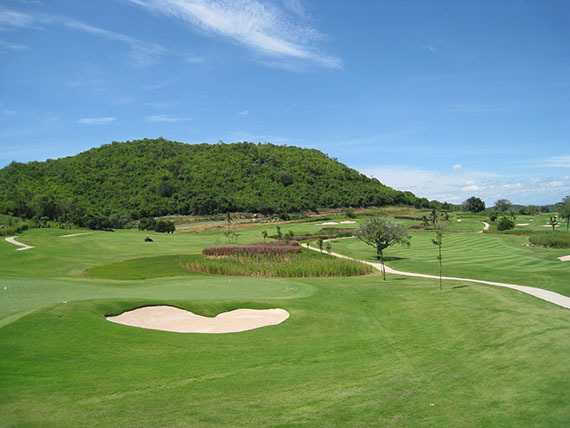 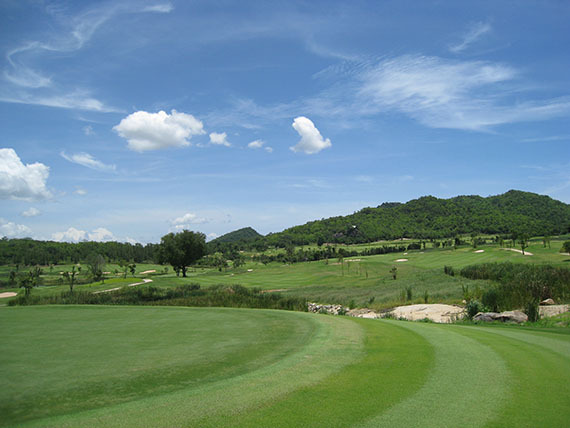 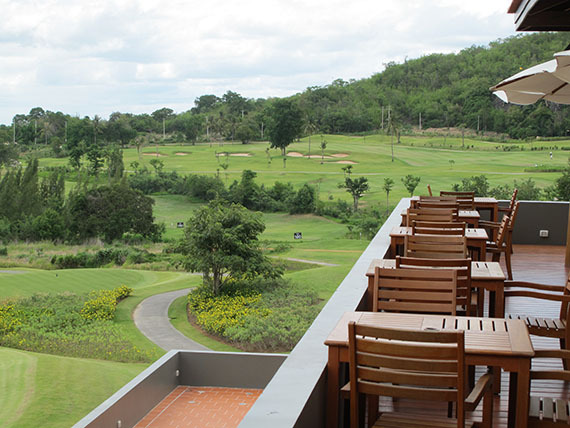 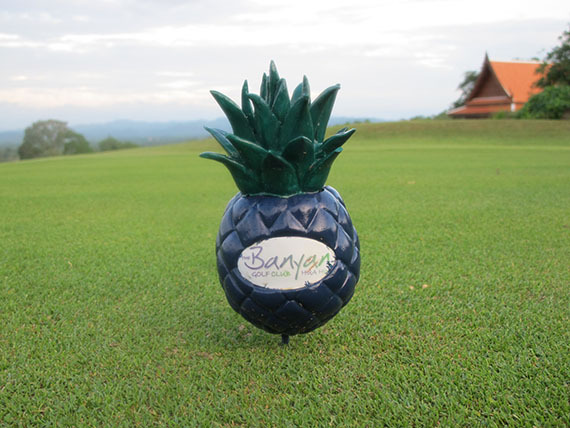 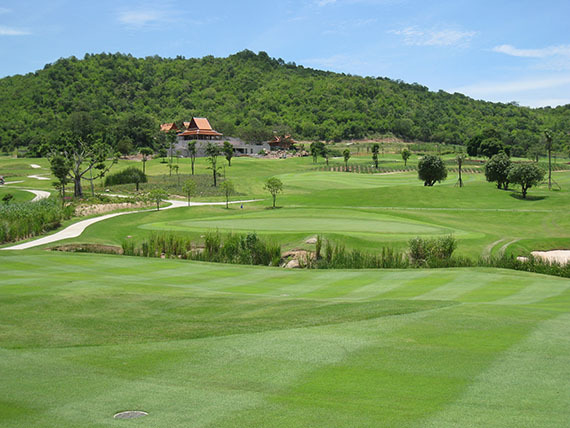 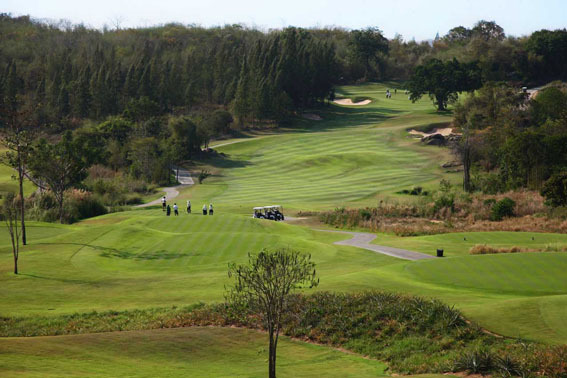 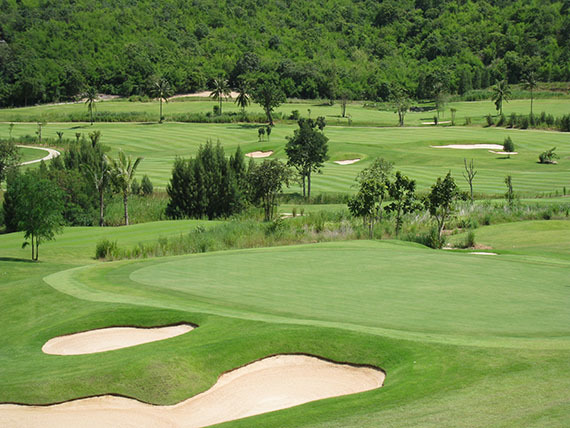 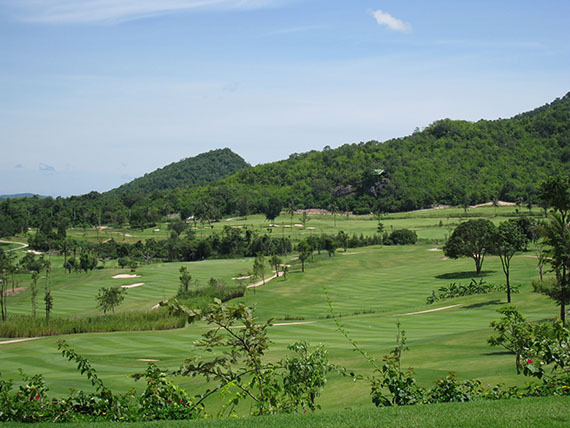 Learn to play golf on your Thailand Golf Package at the top golf facility of the Banyan Golf Club. 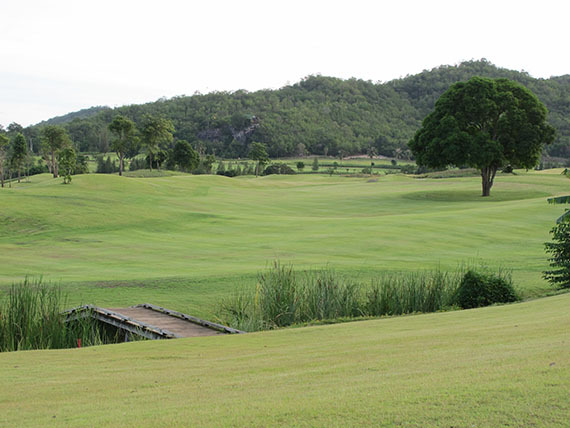 The top quality driving range, short game area and putting green is an ideal setting to improve your game. 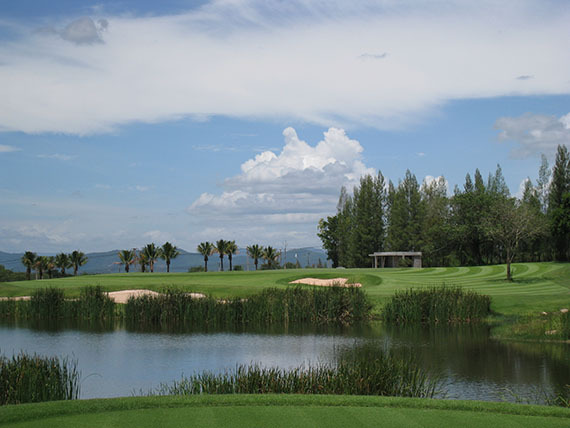 Golf can easily be added to this basic package, so why not add a couple of games into your itinerary or even the challenge of the wonderful Par 3 course.